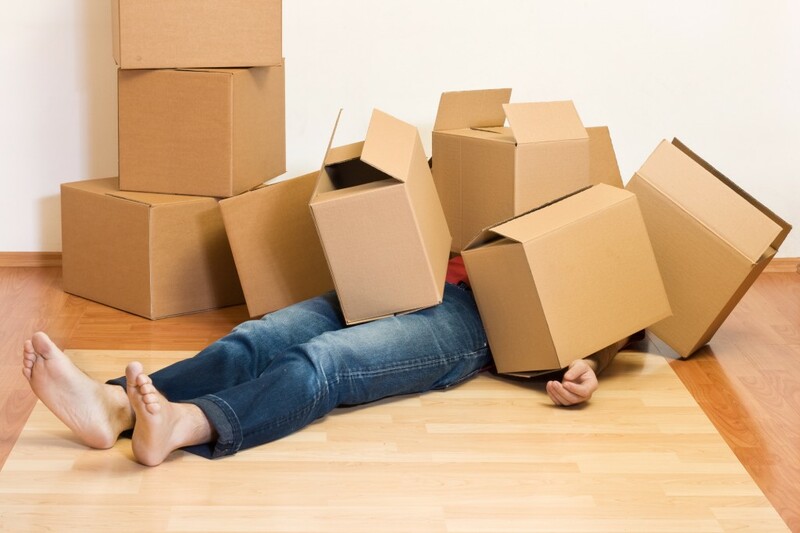 Moving is the optimal time to get organized. An uncluttered, organized home shows better and sells faster. Our experienced team of Organizers can help you declutter and edit your belongings before you put your home on the market. We strategize with you to develop and implement a personalized timeline and to-do list for your move. By taking inventory of your belongings we are uniquely able to design the closets and storage areas in your new home around what you own. The results? Closets and storage areas that stay organized! We take the stress out of your move. Need to work, play a round of golf, travel out of town? No worries, we can oversee every aspect on moving day. We can pre-pack your jewelry, prescriptions and important documents to be delivered personally. We unpack, set up and organize your home with you and your family in mind. By listening to your needs, we bring order to your home with systems that are easy to maintain and aesthetically pleasing.